Sherman & Hemstreet has been building new home communities in Augusta since 1924 and has produced some of Augusta's most historic neighborhoods. 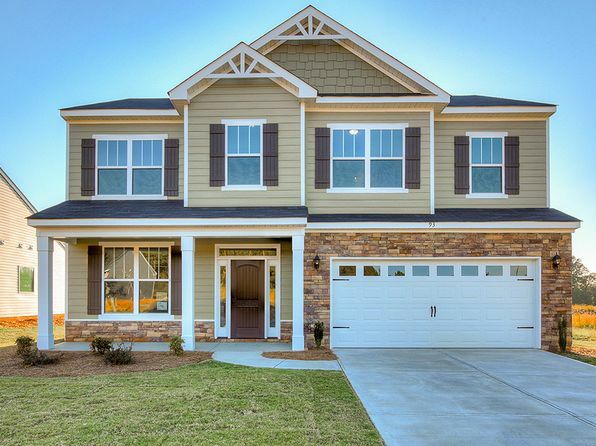 Our New Homes Division represents some of the most respected builders and developers in the Augusta area featuring estate homes, single family homes, town homes, condominiums, mixed use and master planned communities. Our knowledgeable team brings you the best information and our New Homes Sales Specialists ensure that buying your new home is the professional and rewarding experience you expect. The Sherman & Hemstreet New Homes Division offers cutting edge full service sales management, marketing and advertising. Our team provides experienced on-site staffing and dedicated new homes sales management with exceptional systems, tools and training. We are constantly focused on the latest technological innovations to give our builders and developers a competitive advantage.